MANHATTAN (CN) — Five years and several million dollars later, a New York art collector claims in court that the sculptor Jeff Koons and the Gagosian Gallery are running a “garden-variety” fraud with all the hallmarks of a Ponzi scheme. “Ponzi meets ‘The Producers,’” says the complaint, filed Thursday in Manhattan Supreme Court on behalf of Westchester-based art fan Steven Tananbaum. Nearly 9 feet high and 5 1/2 feet wide, the piece constructed from stainless steel was given an estimated completion date of December 2015. Tanenbaum says it was only in mid-2015, after he had made a deposit and two payments of $1.6 million apiece, that Gagosian employees announced the first of what would be a series of unexplained delays. Tananbaum executed the purchase agreement for “Diana” two weeks later and agreed the following January to buy “Eros” as well. Both pieces had estimated completion dates of January 2019, and Tananbaum says he has paid $4.25 million for “Diana” and $2.4 million for “Eros” with no delivery in sight. “To date, plaintiff … has not been provided with a single image of ‘Diana’ (or ‘Balloon Venus’ or ‘Eros’) in progress or a concrete date on which ‘Diana’ Edition 1 will be completed and made available for plaintiff’s review,” the complaint states. In addition to three counts of breach of contract, Tananbaum alleges bad faith and violations of New York’s Arts and Cultural Affairs Law. Tananbaum says the refusal of Gagosian and Koons to identify the foundry that is purportedly manufacturing the sculptures keeps collectors in the dark as they manufacture false hope. 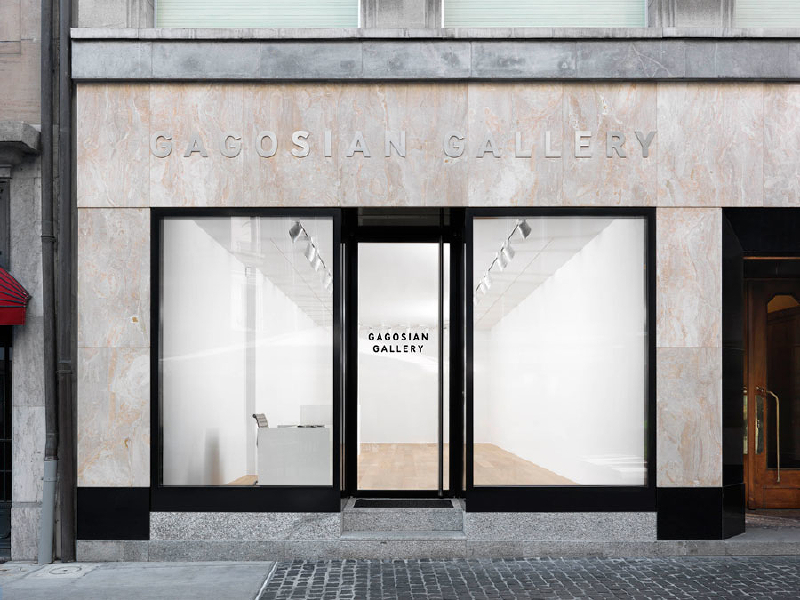 Gagosian did not reply to an email seeking comment, and an email sent to the address given for Koons on the artist’s website was returned as undeliverable. Artnet reported Thursday that he had not returned their request for comment.